THIRUVANANTHAPURAM: Exporters from Kerala breathed a sigh of relief as West Asian nations such as the UAE and Kuwait lifted a ban on the import of fruits and vegetables imposed in the wake of the Nipah virus outbreak in May. But a ban imposed by other countries on the import of agri products such as shrimp, prawn, chilli and uncultured fish remain in place. 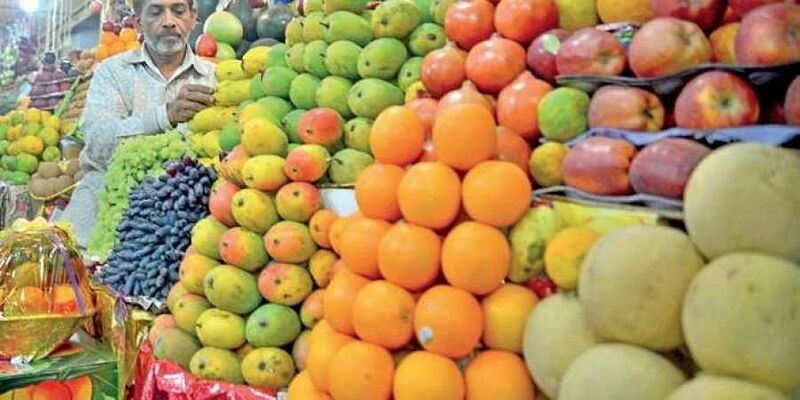 A senior officer with the Directorate of Plant Protection, Quarantine and Storage said that Saudi Arabia and Bahrain are yet to lift the ban on fruits and vegetables imported from Kerala, even though there are no restrictions on imports from other parts of the country. Saudi Arabia had recently imposed a ban on the import of cultured fish from India since 1 February following adverse reports. Besides, a Saudi ban on the import of chilled and frozen shrimp after the emergence of white spot syndrome virus on 14 December 2016 continues. Though Kuwait had lifted a ban on the import of fruits and vegetables from Kerala, it is yet to lift a ban imposed on frozen shrimp imports from India since 5 January 2017. Thailand had also temporarily suspended the import of shrimps from the country from 22 September after reports of infectious myonecrosis virus disease. Agricultural Products and Processed Food Exporters Association president Abraham Thomas said exports have increased considerably after the UAE lifted the ban. The import ban on prawns and shrimp has not affected Kerala’s exporters in a big way. A senior officer with Cochin International Airport Ltd said the export volume of fruits and vegetables from Kerala, which fell to 30 tonnes from 120 tonnes a day, has picked up considerably after the UAE lifted the ban. The Union Commerce Ministry informed Parliament it will take all steps to get the ban lifted at the earliest. The matter has been taken up with relevant authorities in the respective countries through Indian embassies. Corrective action will be taken to address the causes of the ban. According to the Directorate General of Commercial Intelligence and Statistics, agriculture exports constitute around 12.76 pc of the total export revenue. In 2017-18, agri exports earned $38.72 billion against the total export revenue of $303.37 billion.